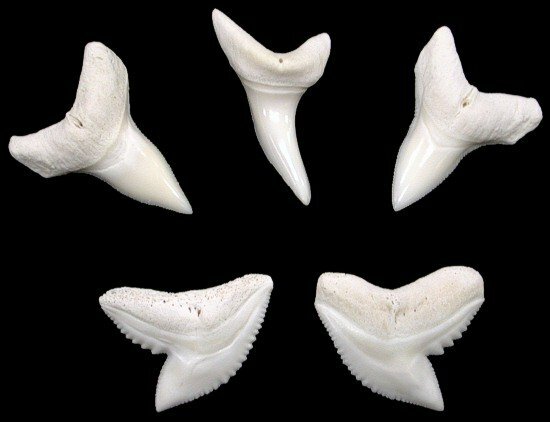 Shark teeth from the Indo-Pacific region. 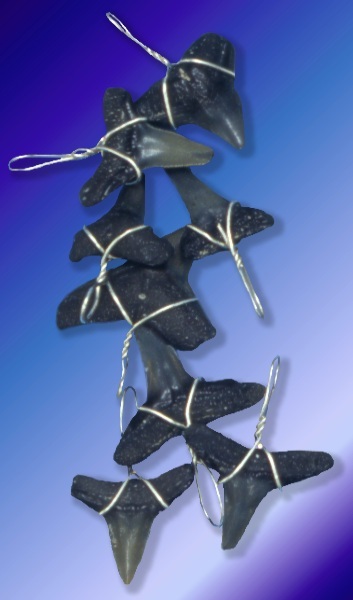 The teeth are extracted from near shore dwelling sharks. All are grade A teeth, excellent for crafting. 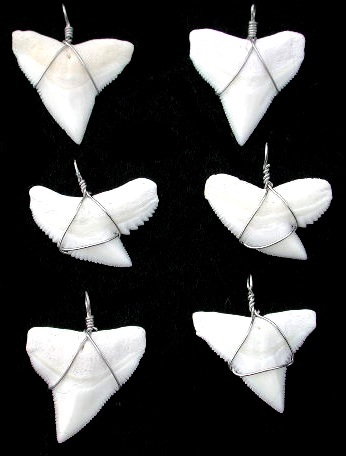 Sold assorted, example side teeth, upper and lower coming from various areas of the shark jaw. 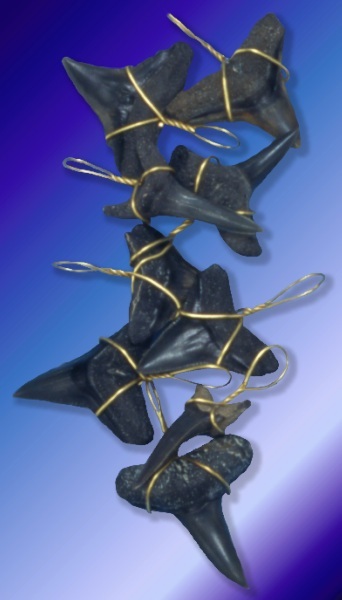 Assorted Shark Teeth extracted from various regions of the shark jaw. 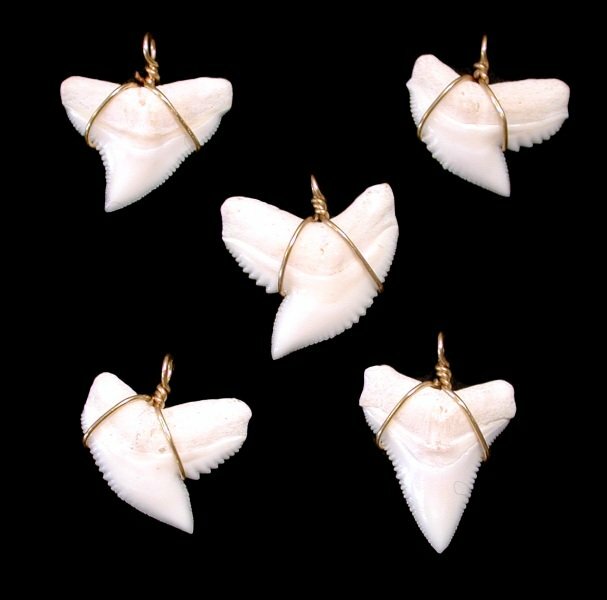 These shark teeth are fossils, very old.